Jigsaw Boom! 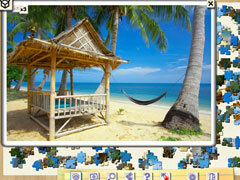 is a wonderful and calming jigsaw puzzle game. Jigsaw BOOM! 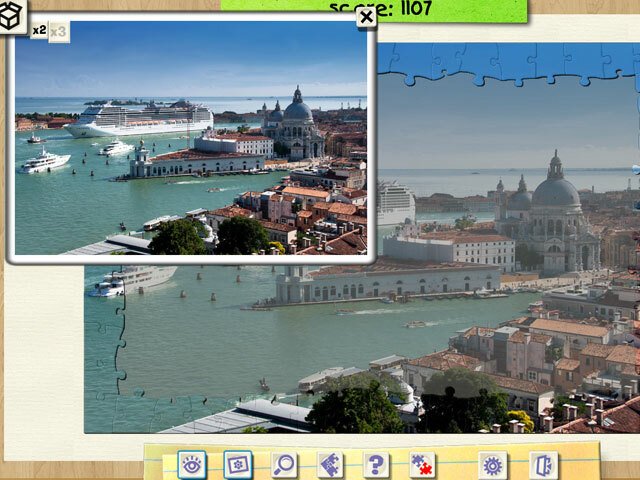 is a jigsaw puzzle game, which will take you away for hours to the world of wonderful sceneries, cute animals, old-fashioned cars, modern well-known architectural ensembles. 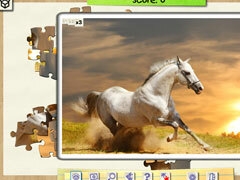 If you are a PRO and want more challenge, turn on rotation of pieces. Want more? 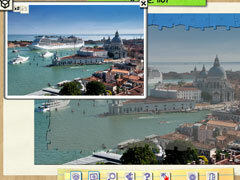 Turn on custom piece style or change the number of pieces from 12 up to 850.